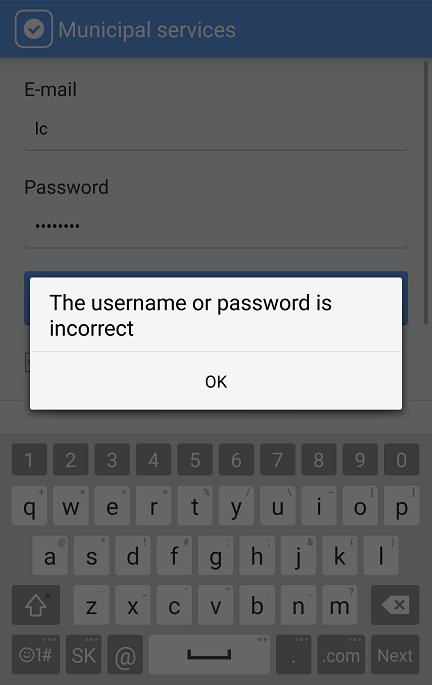 Please make sure, that you typed your user name and password right. If you do not know the correct data, please contact your dispatcher or administrator to get it. You have been disconnected because your account was disbled. 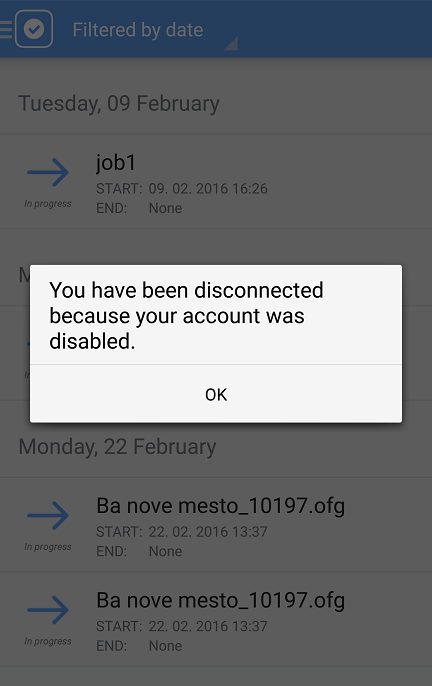 Your login data is correct, but your dispatcher or adminstrator removed your license. Please contact them to activate your license again.